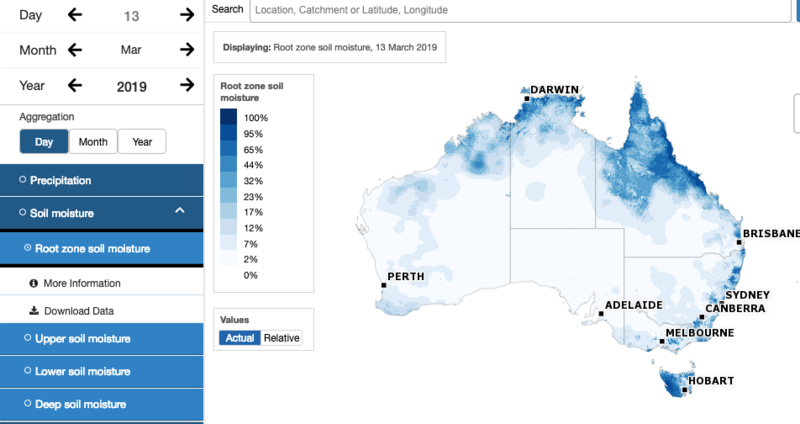 Unprecedented growth in Sydney is putting pressures on the receiving waters. 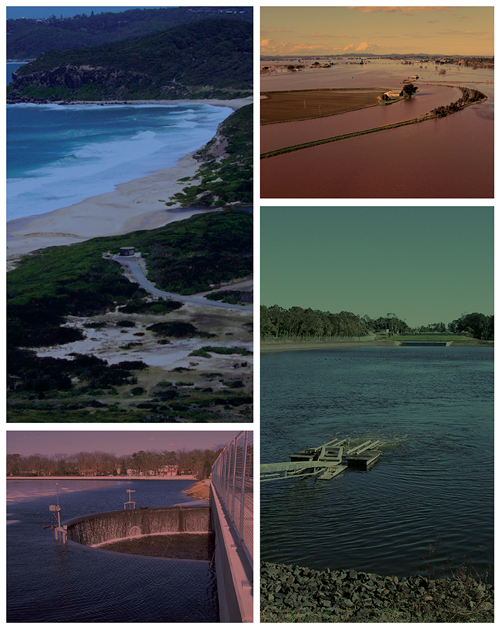 The increases in nutrients runoff and discharges affect the aquatic health and can influence the liveability of urban areas near receiving waters. 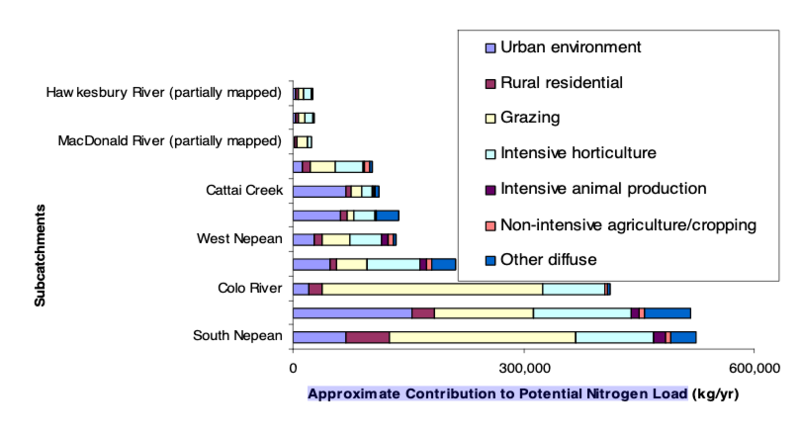 Management of these nutrients will be critical in ensuring liveable healthy communities through maintaining aquatic health and supporting the economic activities on the rivers and creeks. A printable flyer is available for download. Pre-registration is mandatory to reserve your spot in this prime venue. 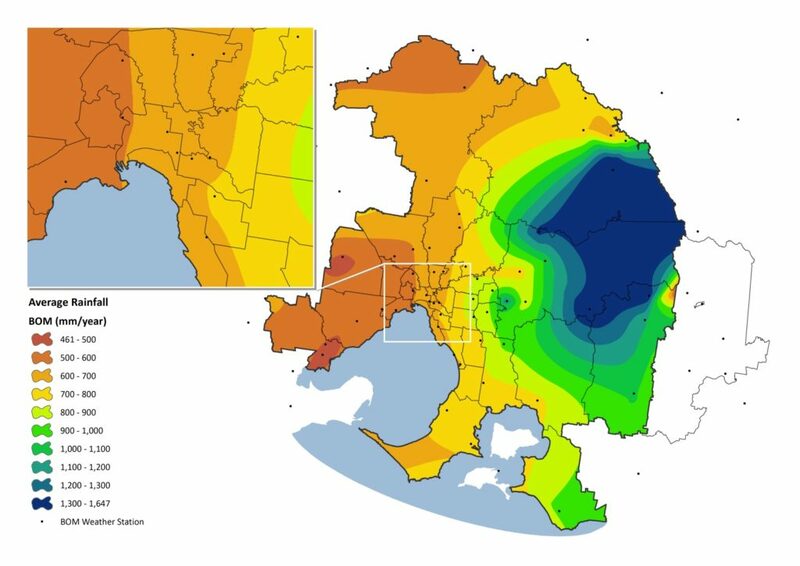 Our changing urban form offers opportunities for vibrant, walkable suburbs that support a connected community. Urban growth and densification, climate change, and increasing health costs, are driving an increased interest in green infrastructure and water sensitive urban design due to the multiple benefits that they can provide. In this national seminar series, we showcase innovative developments that create the types of communities we all want to live in. Each development demonstrates how integrated design can deliver leafy suburbs that connect communities through access to high-quality private spaces, streetscapes and parks, with active links to healthy urban waterways. Combined, all of this offers lifestyles that support improved physical and mental wellbeing. how the market is responding to these innovative developments. White Gum Valley (Western Australia), Aquarevo (Victoria), Barangaroo, Fairwater and Willowdale (TBC) (New South Wales) have responded to community demand for sustainable housing choices, lower utility costs, and developments that offer attractive tree-lined streets to support more active lifestyles, providing high quality lifestyles. 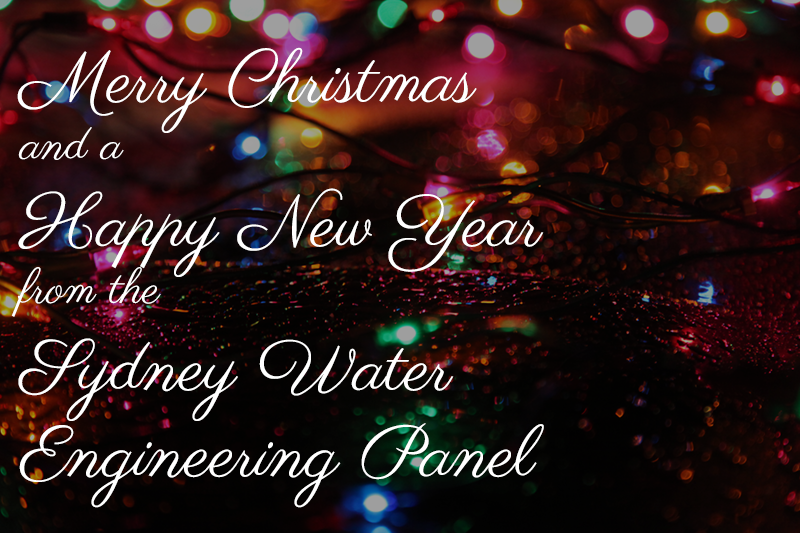 On behalf of the Sydney Water Engineering Panel thanks for being a part of our community in 2018. We had a great year with 2019 shaping to be even better. We hope your 2019 is also great and that you can continue to share the journey with us together. It was an interesting presentation with a great turn out. We’ve now posted the videos from the fish passage presentation in August. There was some audio problems but these should be manageable. PDFs of the presentation slides will be posted shortly. Check out all three videos on our YouTube channel.